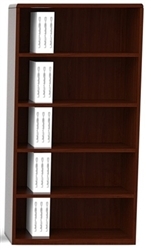 The Verde V829 bookcase makes a great addition to any Verde office configuration! Available in your choice of warm Latte or rich Espresso on Verde’s beautiful WoodTouch bamboo laminate. 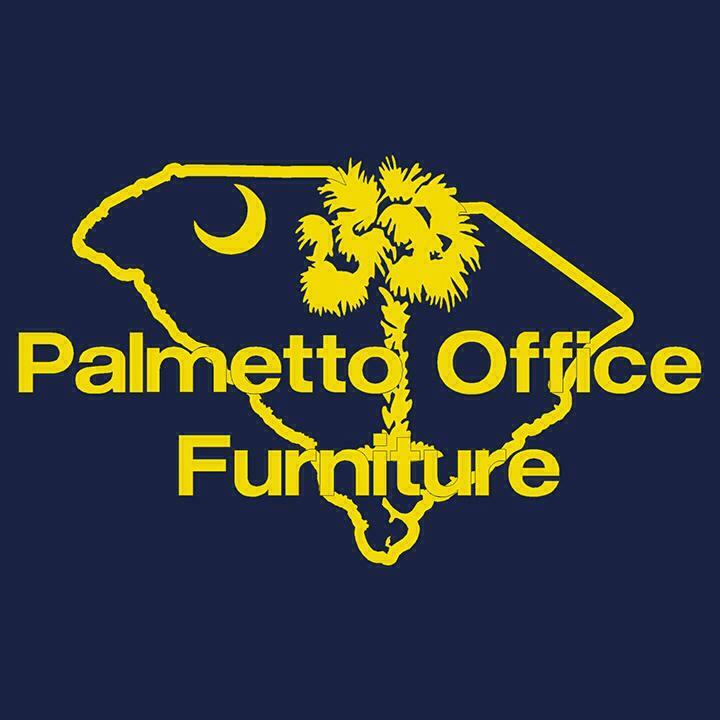 Volume discounts are avaialbe – call today and see how much you can save on your order!